When you want the best-affordable Chula Vista locksmith. Have you been searching for a Chula Vista locksmith that you can trust to offer not only high quality locksmith services, but one that can meet your expectations as to what a “professional” locksmith should be? Introducing our Chula Vista locksmith services. We cannot be beat for our quality and affordable rates. 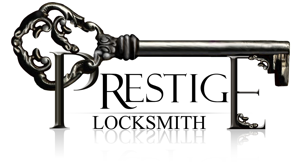 No one beats Prestige Locksmith! How is it possible for us to be able to offer so much value? Easy, “we try harder”. This means that we try harder from the time that you choose to contact us, to when we are shaking your hand at the end of the completed services that we have provided to you. 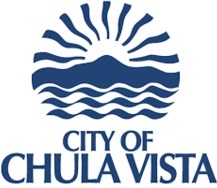 Chula Vista is a diverse community. We have to offer diverse services. In order to meet the extreme demands of the people and businesses of Chula Vista we have to be able to offer locksmith services that are diverse. This means that we have to be prepared for anything. – And we are prepared for any scenario. This includes; automotive, commercial and residential locksmith needs. You can have confidence when you call us that we are going to be able to meet the unique needs that you have. Whether you need a new lock installed, rekey services or new transponder keys, we have it all within our fully loaded locksmith vans. Best of all our locksmith services make you feel good! We have a simple credo here at Prestige Locksmith. Treat people right and try to make their day just a little brighter then when we met. – Because isn’t that what life is all about in the first place? Our locksmith services in Chula Vista make you feel good, especially knowing that you have made the best choice when choosing locksmith services.